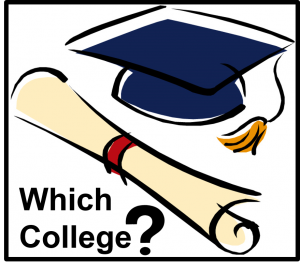 A frequently asked question for those entering college is, what things should I consider to find the best college for me? This can be a difficult question to answer, yet it all comes down to the things that are important to the individual. 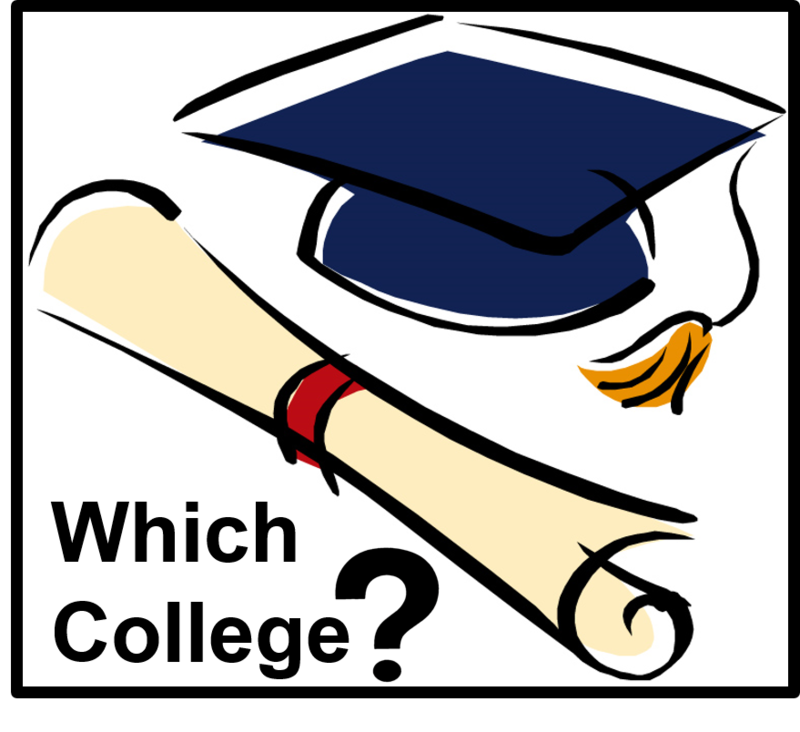 Some factors usually considered when deciding on college are academic reputation, location, cost, available majors, and safety. This fall, as you plan for college, what about considering the opportunity to share the Gospel with international students while in college? For some, it may be best to attend colleges that “protect” their beliefs, others are encouraged to view their options through the lens of missions. This is a great opportunity since the United States hosts the largest number of international students, about 1.1 million of the 4.6 million enrolled worldwide in 2017. (Migration Policy Institute – May 9, 2018). SDB college hopefuls are being encouraged to consider colleges with a large concentration of international students. This can be a great opportunity to do International Missions without leaving the borders.